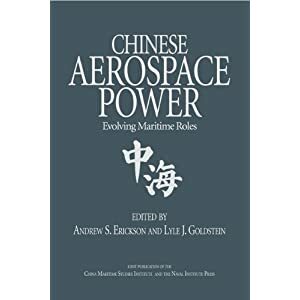 Washington, D.C., Jan. 15, 2019 —Washington, D.C. – (January 15, 2019) The Defense Intelligence Agency (DIA) today released China Military Power, a product that examines the core capabilities of China’s military. 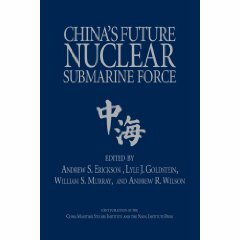 Chinese leaders historically have been willing to use military force against threats to their regime, whether foreign or domestic, at times preemptively. Lack of significant involvement in military operations during the last several decades has led to a sense of insecurity within the People’s Liberation Army as it seeks to modernize into a great power military. China Coast Guard (CCG), and People’s Armed Forces Maritime Militia (PAFMM) ships to better enforce maritime sovereignty claims, as well as airbases to support reconnaissance, fighter, and strike aircraft. 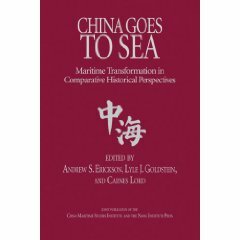 Under Chinese law, maritime sovereignty is a domestic law enforcement issue under the purview of the CCG. 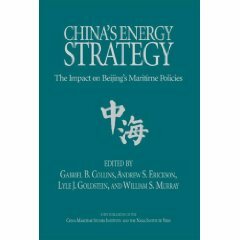 Beijing also prefers to use CCG ships for assertive actions in disputed waters to reduce the risk of escalation and to portray itself more benignly to an international audience. For situations that Beijing perceives carry a heightened risk of escalation, it often deploys PLAN combatants in close proximity for rapid intervention if necessary. China also relies on the PAFMM – a paramilitary force of fishing boats – for sovereignty enforcement actions. 225 Annual Report to Congress; Military and Security Developments Involving the People’s Republic of China 2017; Office of the Secretary of Defense; May 2017. 226 Annual Report to Congress; Military and Security Developments Involving the People’s Republic of China 2017; Office of the Secretary of Defense; May 2017.